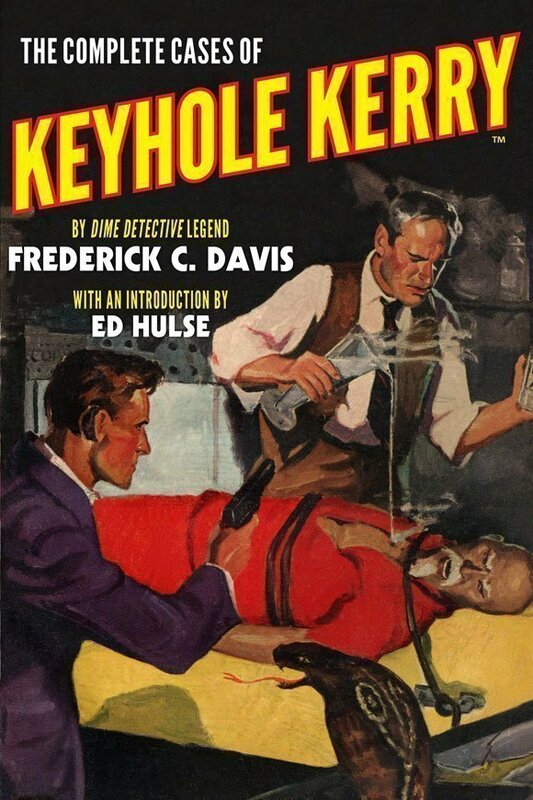 September 10, 2013, BOSTON, MA—Altus Press today announced an all-new line to their stable of quality pulp fiction reprints. 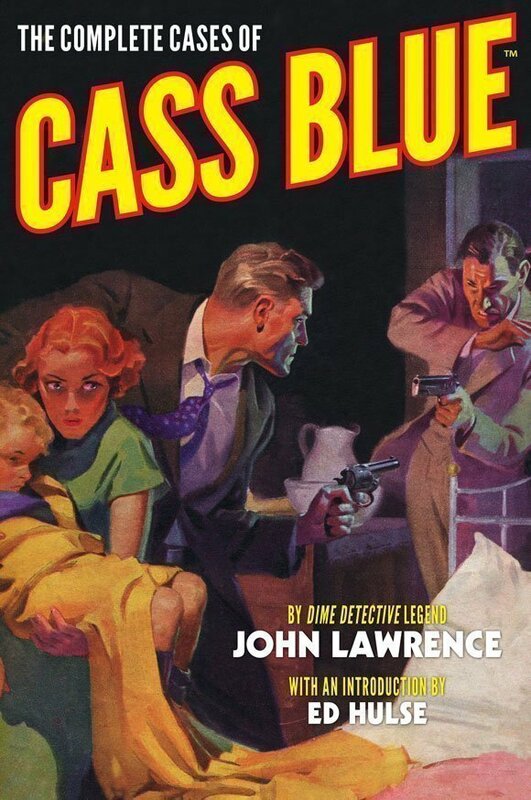 Called The Dime Detective Library, each volume will showcase one of the many hard-boiled characters that ran in the pages of Dime Detective Magazine over the course of that pulp’s 20-year lifespan. Dime Detective Magazine was second only to Black Mask in the cultivation of the hard-boiled detective genre. 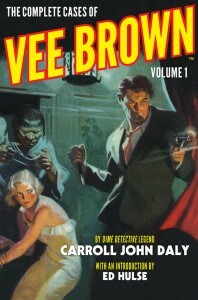 DD published over 250 issues and introduced hundreds of characters in that span, most of which have never been reprinted. With the success of Altus Press’ recent collections of Dime Detective characters such as Secrets, Inc., Cardigan, and Max Latin, it was decided that additional DD properties would be fast-tracked for release in quality collected editions. Inspector Allhoff by D.L. Champion, surely the forefather of Ironsides. The Dime Detective Library will commence in the early fall. Future waves of releases will see steady release. 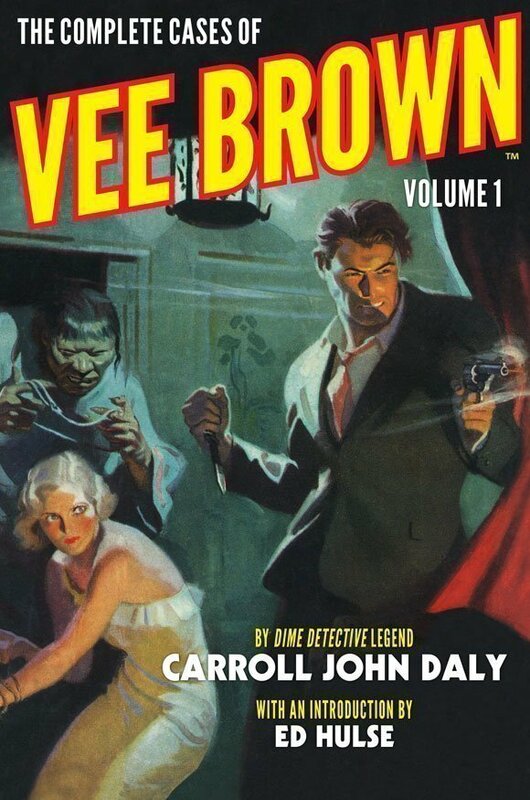 The Dime Detective Library will be available in softcover, hardcover, and in the various eBook formats. Finally. So many goodies are coming out. Many thanks for doing this. 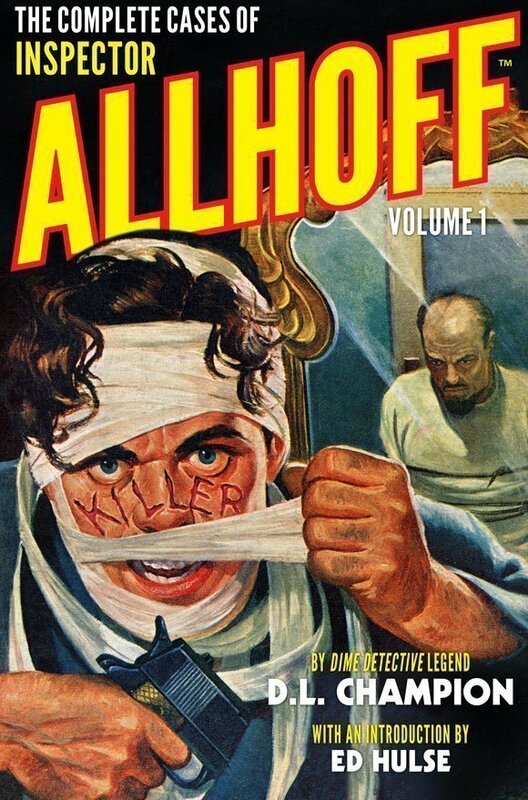 I was buying pulps but it started getting to expensive. Having them all in one place is so much better. Also thanks for using the original art. 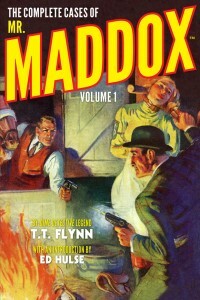 Looking forward to the new F Nebel books as well as the Dime Detective series. Keep em coming! 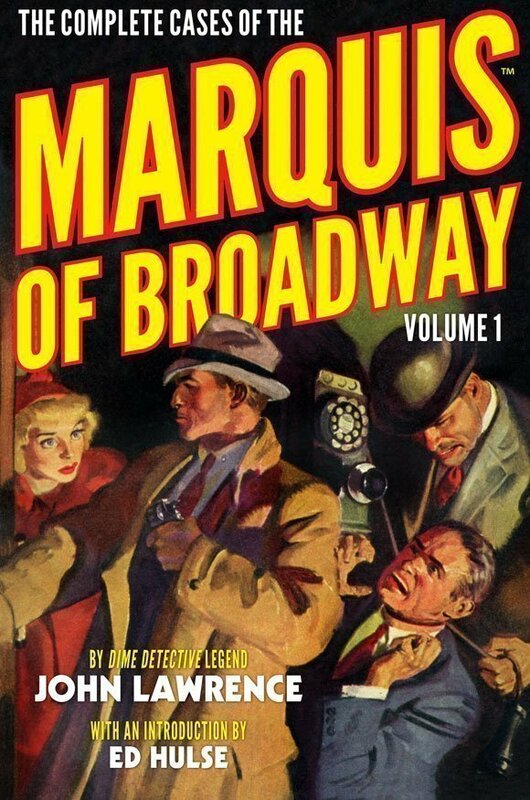 Glad to see the Marquis of Broadway stories by John Lawrence get their due with a collection. These stories appeared in DIME DETECTIVE. At the same time, Lawrence wrote another series in BLACK MASK about other characters in the Broadway Squad and the Marquis appeared as a supporting character. Will these stories be part of this collection, or a separate collection? No plans for the Black Mask installments, but one never knows!